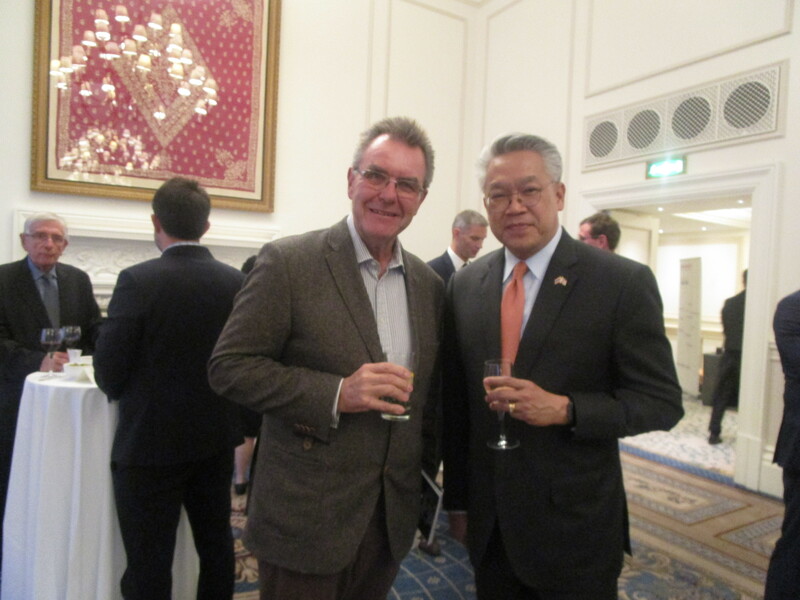 LONDON, UK, 19 Sept – Thai Ambassador H.E. 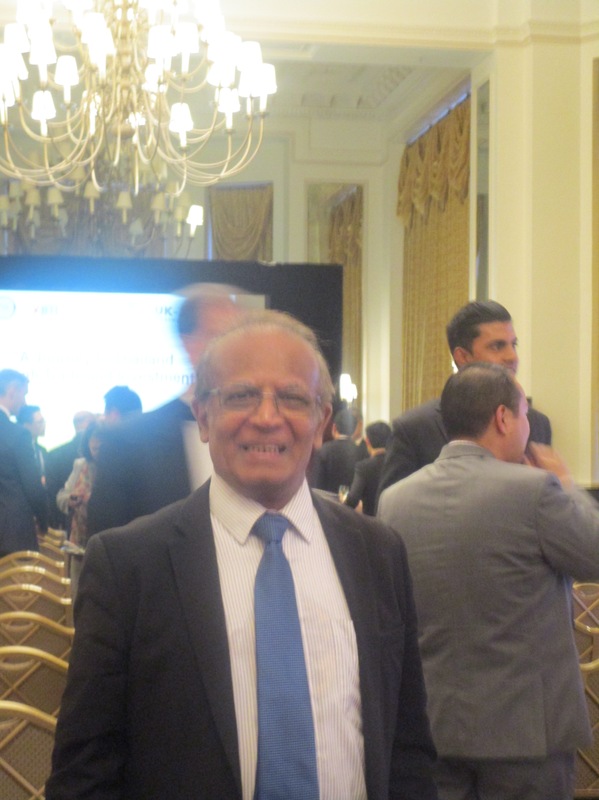 Mr Pisanu Suvanajata presided over “A Journey to Thailand through Trade and Investment at the Landmark London, organised by Fiscal Police of Thailand, in collaboration with UK-ASEAN Business Council. 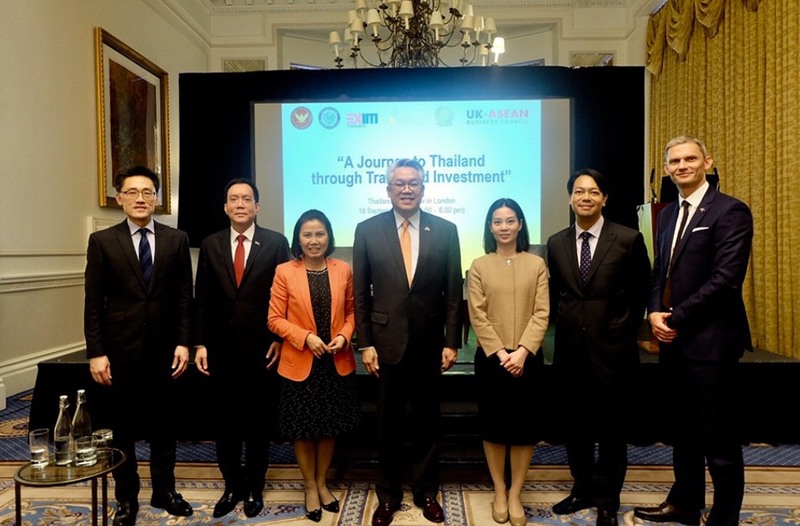 The talks aimed to provide information on the outlook and the strength of Thailand’s economy and the benefits of investing in Thailand to the foreign investors in the UK. The guest speakers were Mr Paiboon Nalinthrangkurn, Dr Warotai Kosolpisitkul , Mrs. Luxmon Attapich and Mr. Rak Vorrkitpokatorn. Thailand, the second largest economy in SE Asia, has proven to be resilient in the face of globala and regional challenges with steady growth of around 4%. With a population of 68m and a rising GDP per capita, Thailand is working ambitiously towards further attracting investment to achieve growth well above 4%. 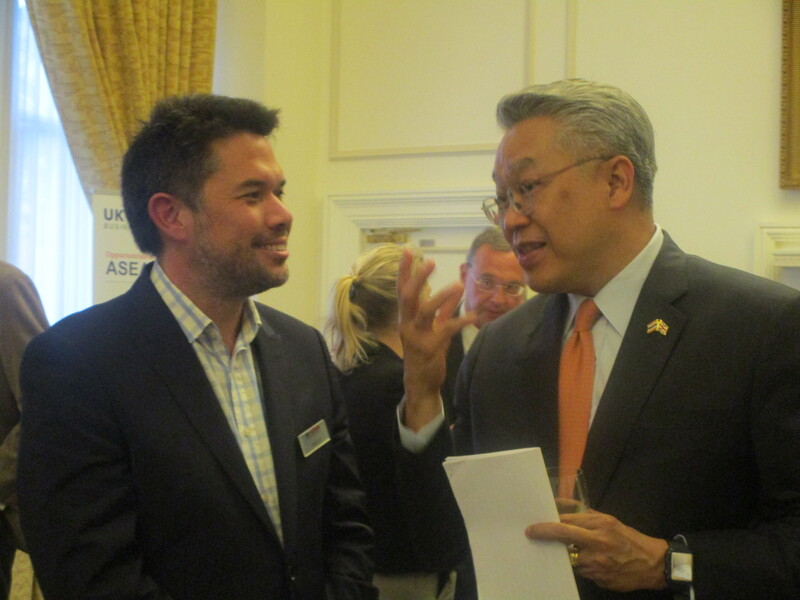 The Eastern economic Corridor (EEC), the government’s flagship project, will be the region’s new growth hub, presenting tremendous opportunities for UK companies looking to grow their Asia Footprint. 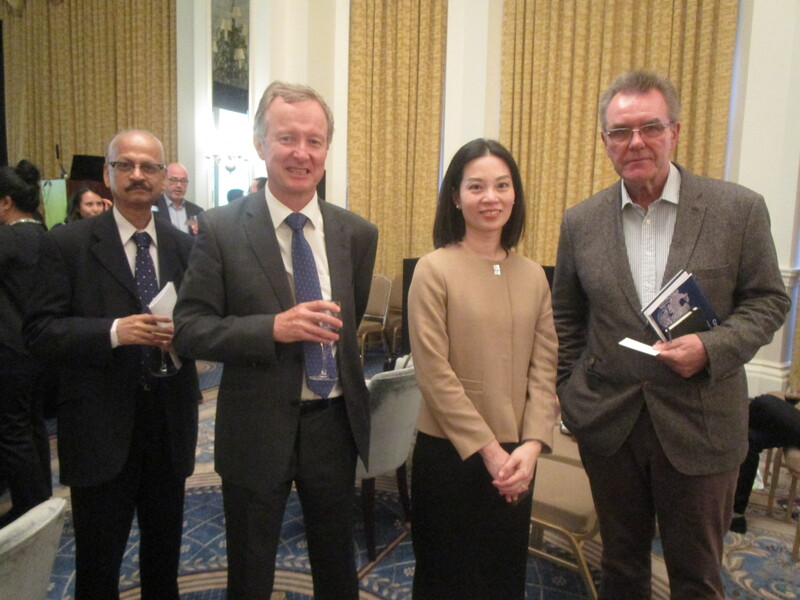 About 100 guests from various business sectors attended the event.